South African President, Cyril Ramaphosa, vowed to create more jobs, boost economic growth and address racial inequalities at a rally on Saturday to launch the ruling party’s parliamentary election campaign. 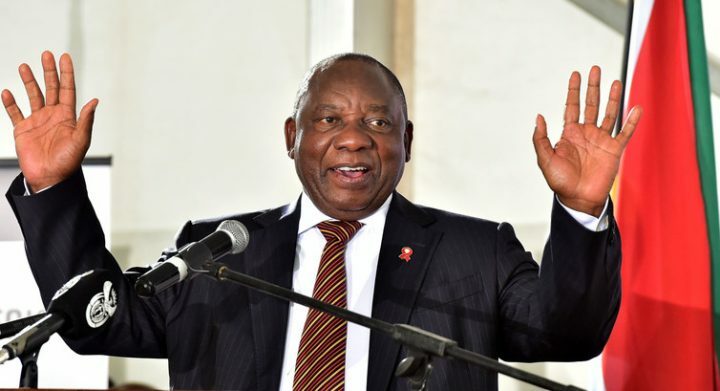 “At the centre of our manifesto is a plan to create many more jobs and ensure that all workers can earn a decent living,’’ Ramaphosa told ANC supporters packed into Durban’s Moses Mabhida stadium. Some analysts say a resounding victory for the ANC this year could embolden Ramaphosa in his drive to boost investment and tackle corruption.